Are you searching for ASUS Q405UA-BI5T7 driver? Then, here are ASUS Q405UA-BI5T7 drivers for Windows 10 64 bit you can download and install to get your laptop work properly. 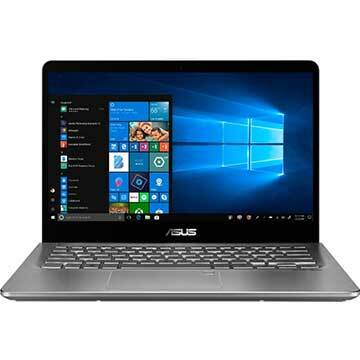 ASUS Q405UA-BI5T7 is 14 inches touch-screen laptop powered by 8th Gen 1.60 GHz Intel Core i7 8550U quad-core processor with integrated Intel UHD Graphics 620 video card. This ASUS convertible 2-in-1 PC comes with 8 GB DDR4 SDRAM 2400 MHz system memory and 128GB SATA3 SSDSolid State Drive to store documents. This mobile computer features 802.11 AC Wi-Fi, HD webcam, Type C USB3.0 port, memory card reader, fingerprint reader, Harman/kardon stereo speakers with ASUS SonicMaster audio technology, and 3-cell Polymer Battery with up to 9 hours battery life.